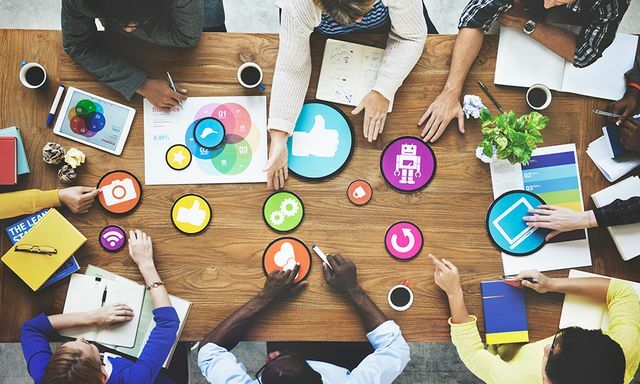 Getting to a place where ALL employees in an organisation are actively encouraged to post on Social Media on behalf of their company, is a journey fraught with potential difficulties - yet the rewards can be enormous. I often hear Leadership coaches proclaiming the importance of leading from the front, so having a CEO who is willing and able to be visible and proactive on Social Media will undoubtedly speed up the transition to becoming a fully Social organisation. It's one thing to say that CEOs should become more Social online, but making it happen is quite another. Some CEOs will find it easy, whilst others will think it's the last thing they want to be doing. So training is key. LinkedIn is a great place to start their journey, but being truly Social is not just as simple as posting a few articles there. Being willing and keen to fully engage with customers, critics and the media online is a whole new skill, but when embraced can have an immediate and potentially highly positive impact on an organisation.